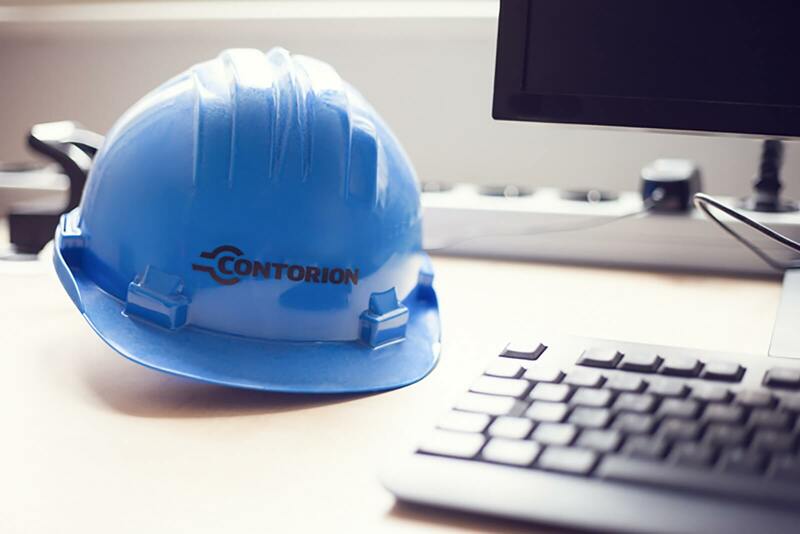 Berlin, 19 October 2016 – Contorion, the eCommerce player for trade and industrial supply has announced today that it has secured substantial investment from major new investors. 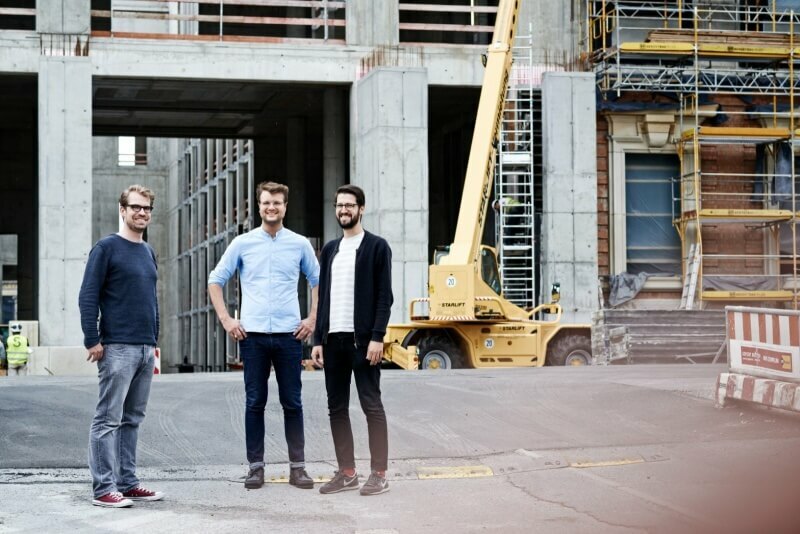 The company has completed its Series-B financing round by kloeckner.v, the investment vehicle of Klöckner & Co SE, Endeit Capital and existing investors Project A Ventures and Bauer Venture Partners. In total, Contorion received a double digit million Euro funding in this Series-B round. Contorion offers an online platform to sell maintenance, repair & operations (“MRO”) products to small and midsized manufacturing businesses and craftsmen. The assortment includes more than 300.000 industrial products in different categories, e.g. power & hand tools, work safety, fasteners and workshop equipment. The company is serving more than 150.000 customers in Germany and Austria and is employing about 100 team members. The new funding will allow Contorion to further bring innovation into the traditional MRO market. It will help fund the continued expansion of Contorion into new product groups with its A-brand partners. Scaling of domestic sales and marketing activities is part of that strategy. The funding will also be used to enhance the company’s customer segmentation and data analytics capabilities, as well as the development of proprietary customer offers and other innovations to further facilitate client needs. With the global 2015 MRO spend being worth €450 billion, of which about €30 billion in Germany, there is a compelling growth opportunity here to grow this traditional MRO servicing model into an online platform. The current online share is less than 5% and is expected to increase to 25% in the coming years. Such shift will improve transparency, data analysis and user friendliness of search and ordering. As the industrial world becomes more connected technologically, customers want real-time access to information, ordering and just-in-time delivery of products. 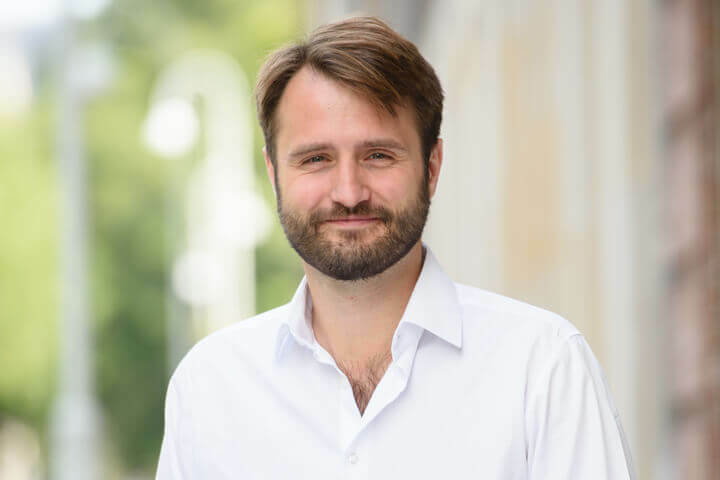 Since the launch in August 2014, Contorion has grown rapidly to become one of the largest and innovative online MRO players in Germany, operating a user friendly, high-growth business with over 60 key MRO brands like Festool, Makita, Knipex, Hazet, Wera. Recently, Contorion opened its first retail shop in Berlin facilitating specialised promotions of key leading tool brands to professional clients. Contorion has more than doubled in revenue year on year, already reporting significant double digit million Euro in net revenue for 2016.